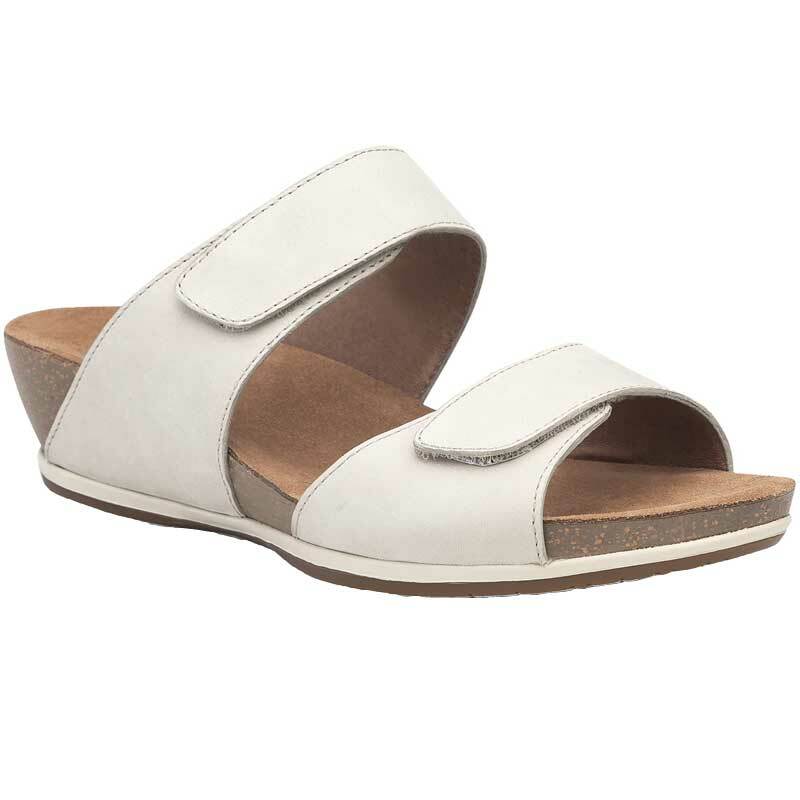 Two fully adjustable straps and Dansko comfort will make the Dansko Vienna the perfect finish to any summer outfit. This women’s wedge sandal has an upper made of premium leather with leather linings and a soft suede socklining for underfoot cushion. A contoured cork wedge will provide a boost in height without sacrificing stability and a rubber outsole ensures traction on a variety of surfaces. Whether it’s a wedding or a day around town, the Dankso Vienna is the perfect choice for any occasion.